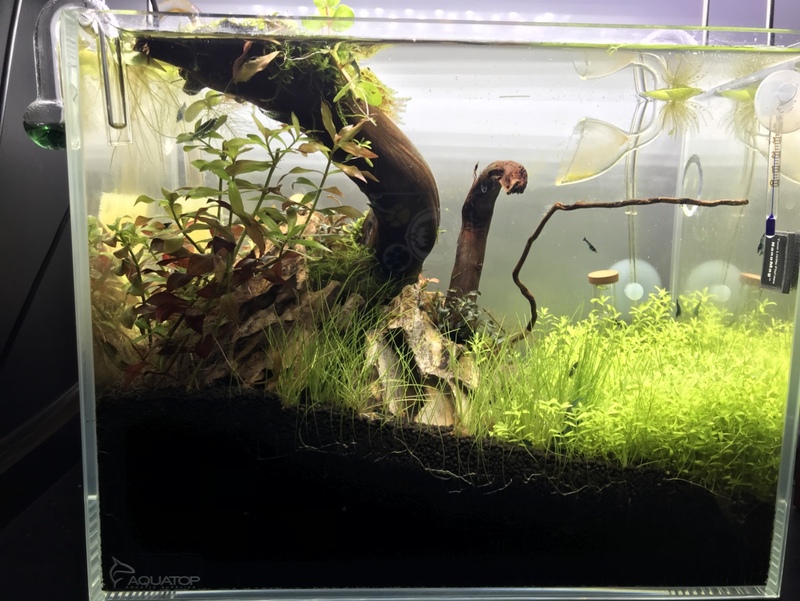 Hey how’s the other scape looking? 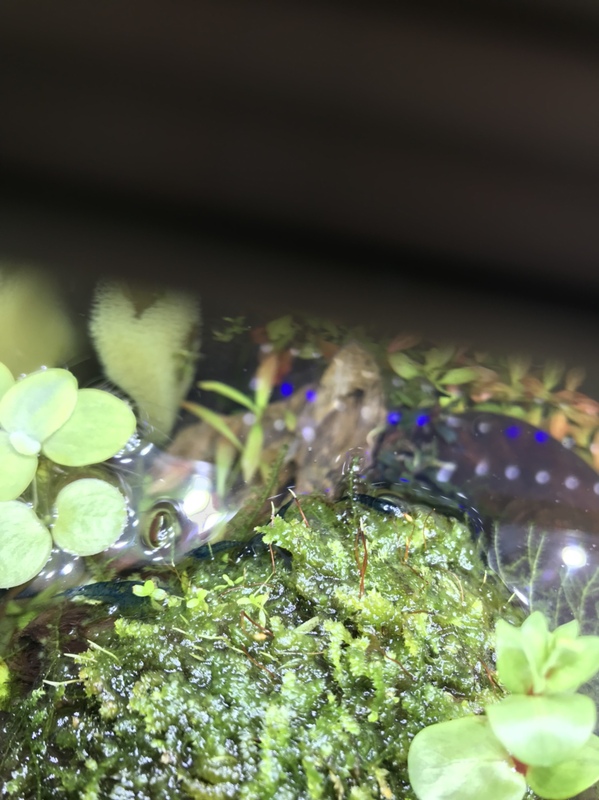 Lol I’d say maybe some type of rotala... what size is that tank? Hey it’s going good, everything growing in quite fast. Just trimmed the rotala speaking about that. Lol it’s a ten gallon. Slowly but surely going bigger.